You can have a Gift Certificate sent to you via email by ordering from this page. *Please enter name and address of the person you wish to send the certificate when entering payment information. Thank you for your order! *All proceeds for these decals go toward the Parkview Christian School Building Foundation. *Shipping is included in price! Only $2.50 each! Includes shipping! One decal for $3.00. Includes shipping. Order two decals for 5 dollars! Customize your kayak with your own signature design! You provide the idea and we provide the design! 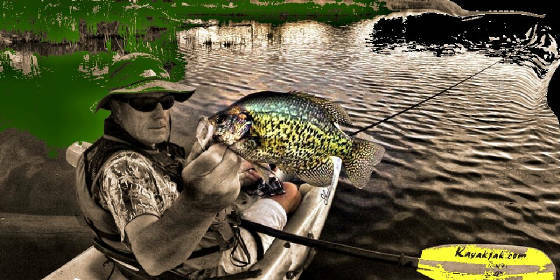 Your kayak will be personalized with your own signature decals! Only $29 per set of 4 decals. These decals are approximately 4" x 10" in size and made of durable vinyl. 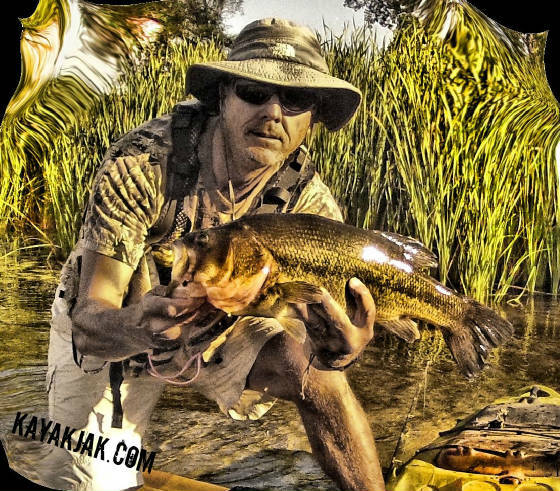 Get your own customized kayak fishing shirts! Get your sponsors and clubs some recognition they deserve... *Be sure to get permission before creating your shirt design. Only $29.95 Each! No Minimums! *Add $3 for name on the back of your shirt. 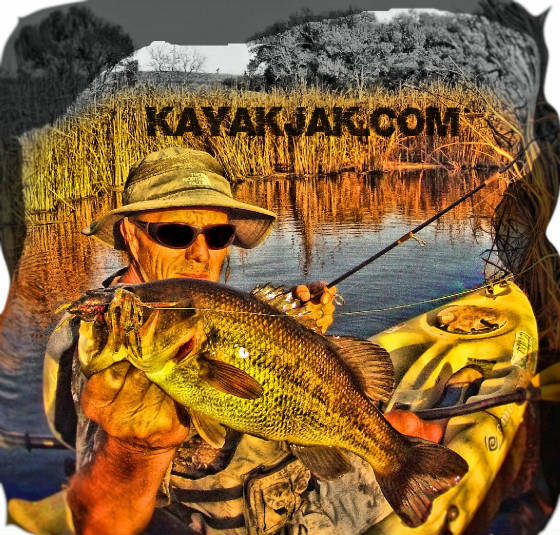 Email us today for more information on how to create your own personalized kayak fishing shirt! Ask about our discount for quantities! 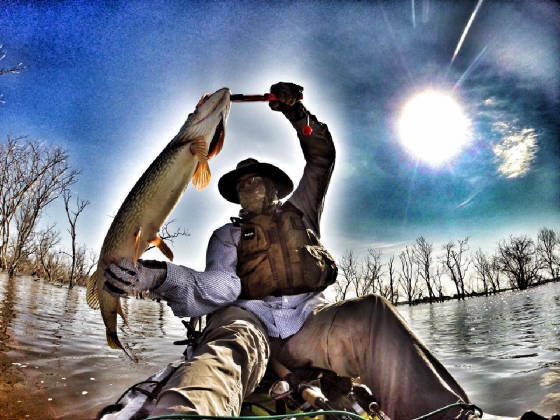 Interested in purchasing your own fishing kayak? We have other brands of kayaks as well! 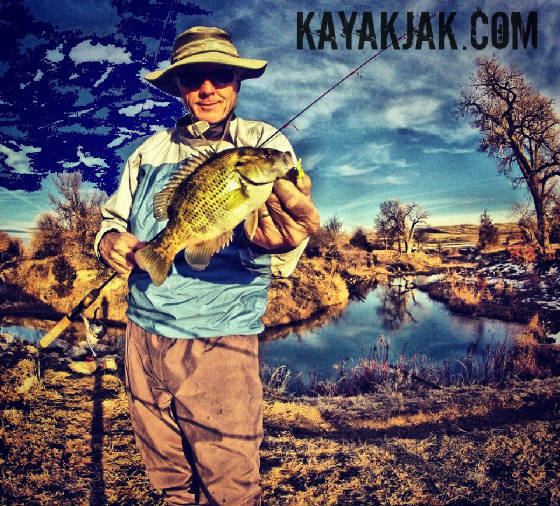 Just call 308-883-2526 and ask for Kayakjak! You can also see our full line of kayaks Here We'll do our best to find you the kayak of your dreams! The Lifetime Tamarack Only $399! *Online order price includes Nebraska State Sales Tax. *Call us for shipping rates on all out of state orders. Would you like your pictures "fishy tweaked" like these? All you do is send us your picture and we take care of the rest! Only $8 each! *There is a Paypal button below and just email your picture to us...we'll take care of the rest! We can also accept sports or family photos as well! Any outdoor photo will look great!